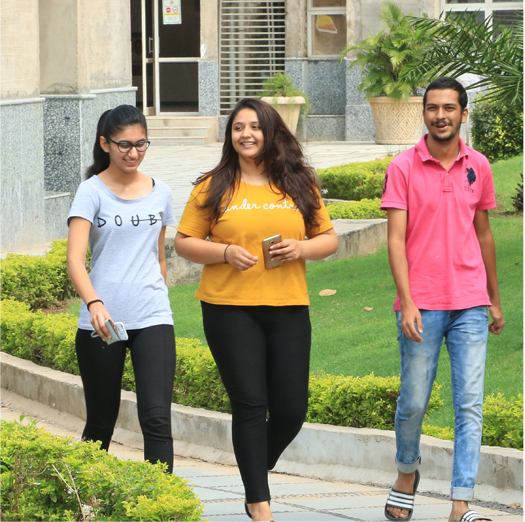 A superlative experience awaits you at Karnavati University, where your mornings start with a scrumptious breakfast at the mess, afternoons are spent in immersive classrooms and workshops whereas the evenings are sprawled under a moon-lit sky, jamming with your friends at the Anti-clock. 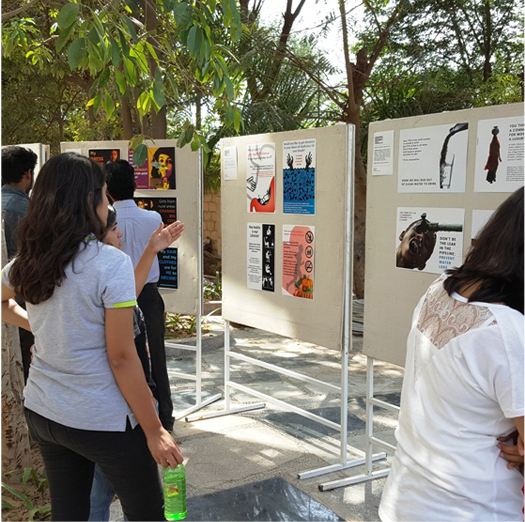 Here, you will find knowledge, wisdom, insights, immersive projects, fun, frolic, celebrations, friends, mentors, inspiration and the path to your aspirations! Holistic development being our anchor, and a humungous green campus being our differentiator, we have built in an extensive sports infrastructure. 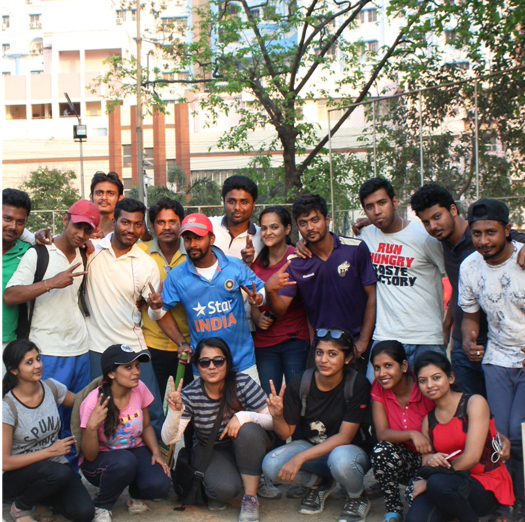 From a football ground, cricket ground, basketball court, badminton court, gym and a lot more. 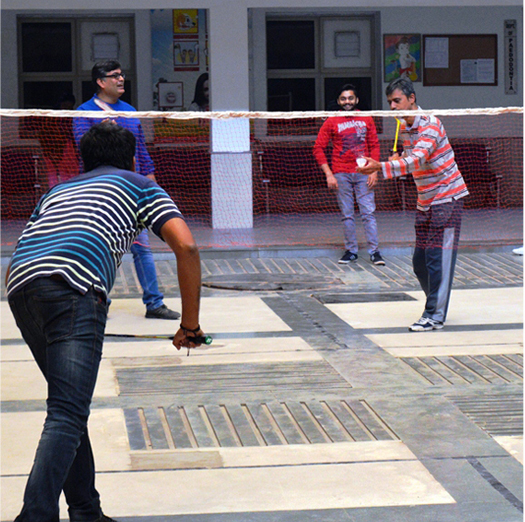 Every day at Karnavati University unfailingly ends with power-packed matches. 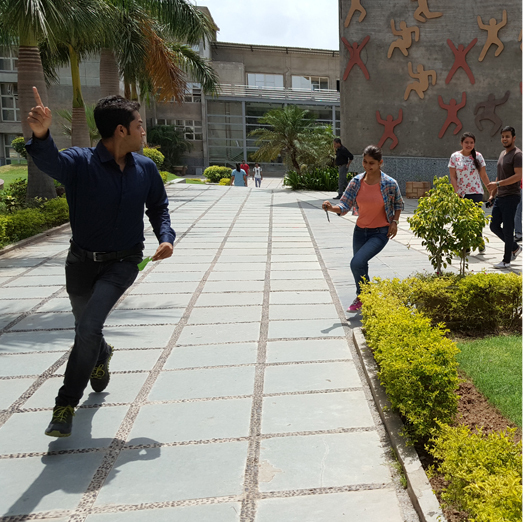 The recreational infrastructure at Karnavati University ensures an active lifestyle and a health-focused environment.